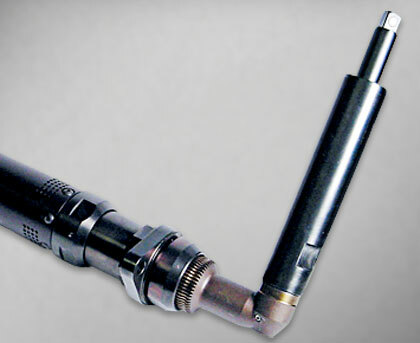 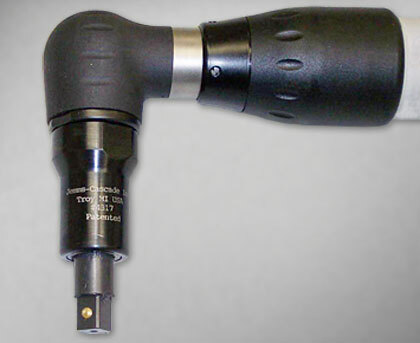 Fixtured Attachments are mounted to multi-spindle systems and torque reaction arms. 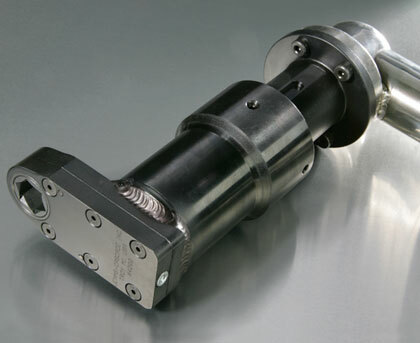 When used in multi-spindle systems these attachments are typically equipped with retractable spindles. 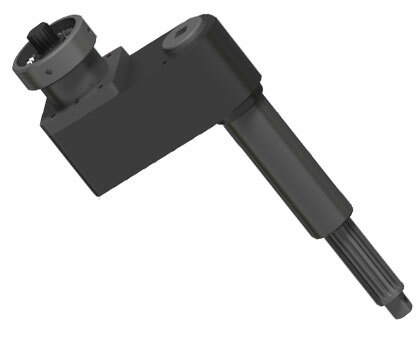 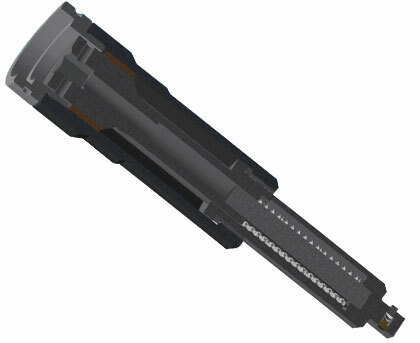 Sometimes referred to as sliding spindles, Retractable Spindles provide a retractable, spring loaded output spindle. 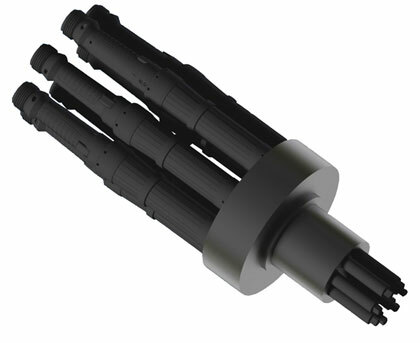 These spindles add compliance, keep machine weight off of the work piece, and allow varying fastener heights for retry strategies or uneven fastener starting positions. 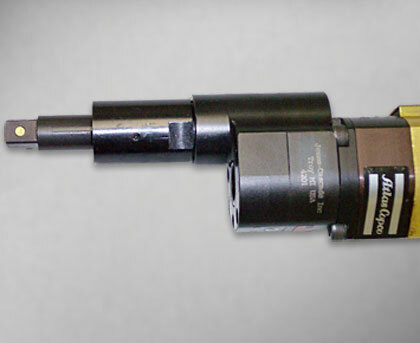 Retractable Spindles can be attached to Fixtured Attachments or directly to almost any power tool.